Mt. Greylock Campsite Park is a jewel in the Berkshires located at the base of Mount Greylock Reservation. There is a reason why this campground has so many old friends coming back and why the new campers are making it a tradition-it's beautiful here! Mt. Greylock Campsite Park is a 40-acre, 112 site recreational park that can accommodate tents, pop-ups, trailers, motorhomes and RV's up to 45 feet. There are two bathhouses with toilets, sinks, and free hot showers. The sites are deep and wide and are nestled in the woods, separated by trees and grass. Mt. Greylock is a hidden jewel! The new owners are adding something new everyday. The former owner is working on site and all are working to make this a great campground. I would give this 5 stars. They even helped us unplug our black water tank giving us many helpful hints. The campground is close to many historical sites and good restaurants. Wonderful people and you are pleasantly secluded in the woods. We will be back next year. The sites are so big and wooded. You almost feel like you have the place all to yourself! ...This is one of our favorite campsites! It's so beautiful. We love coming here. the highest peak in Massachusetts. Nature is everywhere, fresh air, tall trees, flowers, squirrels, chipmunks and an occasional bear! Every camper site has water, electric and grey water hook-ups. There is no sewer, however, there is a pump out station. Honey wagon service is free with extended stays of a week or more and available to others for a small fee. There is a fire pit or ring and picnic table on every site. We're always making improvements to our campground. The latest include new volleyball and basketball courts, renovated office and camp store, and solar cover for the pool. There's plenty to do on site and even more things to do in the surrounding area! Check out our campground map. You will see the different site categories as well as the other amenities. Make your stay at Mt. Greylock Campsite Park more enjoyable with a golf cart rental! Must be 18 years of age with a valid driver's license to operate. Day rental is from 2 pm to noon the following day. Release form must be signed at time of rental by person over 21 who will take responsibility for the operation and care of the cart during rental period. To ensure camper safety, cart is governed to 6 mph. Cart cannot be used off grounds and cannot be used at the pond sites. Carts can be reserved through our website or by phone in the same way you secure a camp site. Carts are rented on a first-come, first-serve basis. 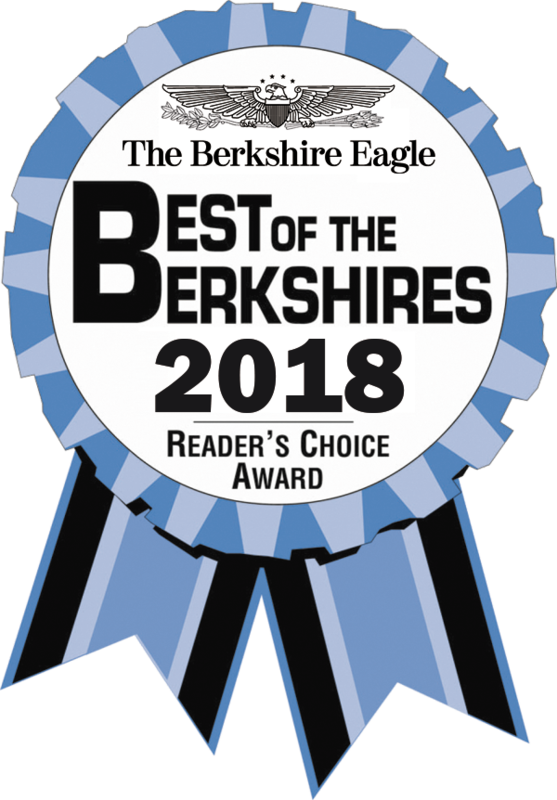 Thank you Berkshire County for voting us Best Campground 2018. We appreciate your support and will continue to make this campground even better. Weather depending, we will be open for pre-season camping. If we need to cancel, you will receive credit for a future visit. Get a start on the season and check out the changes that we have done over the Winter. Book Friday and Saturday nights - get 50% off the second night - use promo code openingweekend2018 when booking.